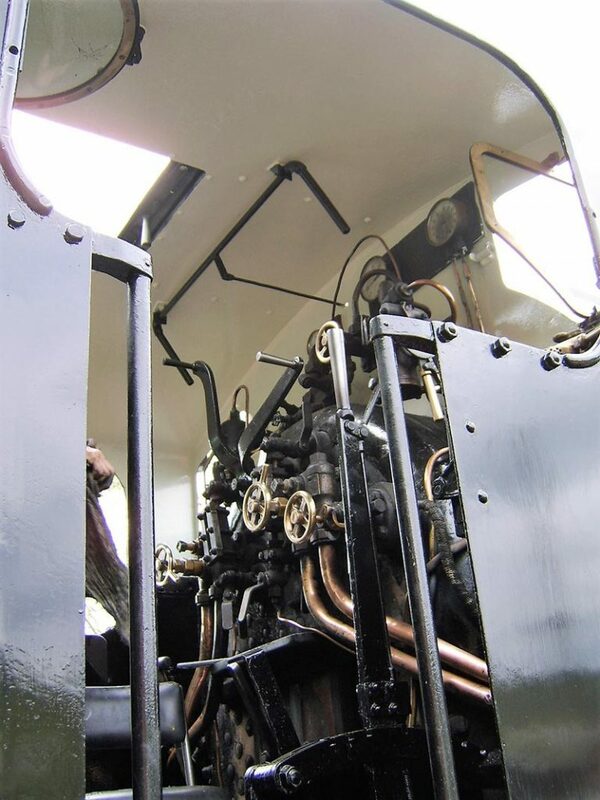 Fulfil your childhood dream… Drive a Steam Locomotive! 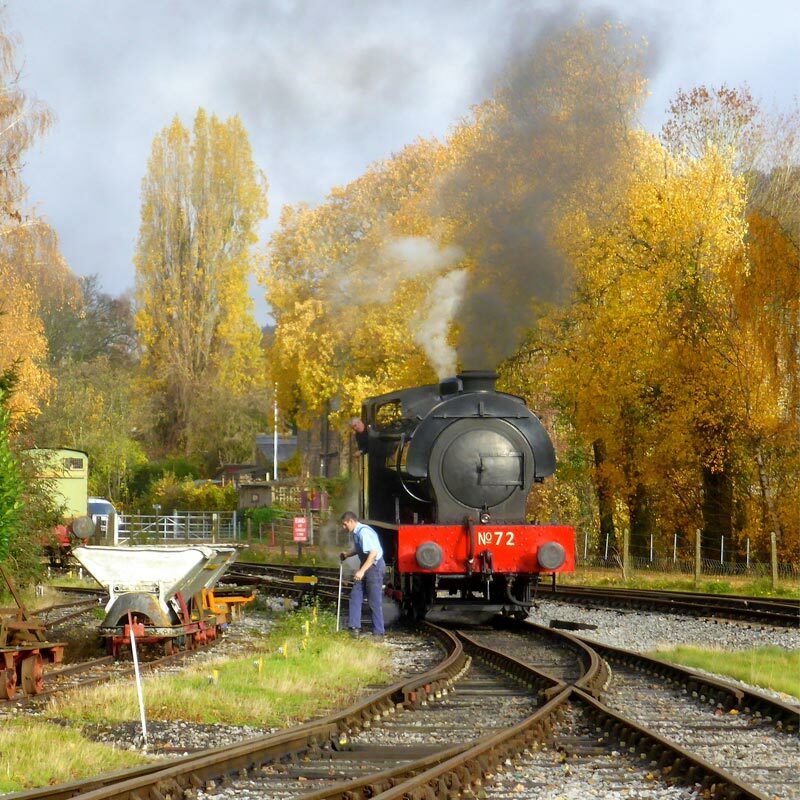 These hugely popular courses enable you to take part in the experience of a lifetime and relive the golden age of steam. 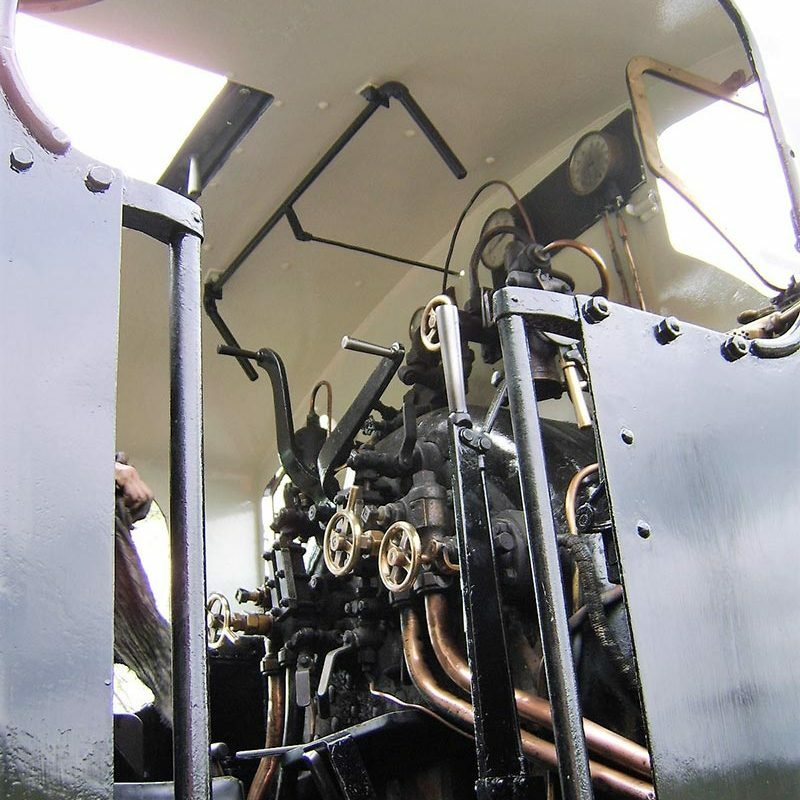 You will drive our steam locomotive, be a fireman and find out how it all works all under the instruction and watchful eye of our qualified footplate crew. Courses are held on specific dates during the year starting at 8.45am for a 2-hour course and 9.45am for a 1-hour course. All courses start and finish at ROWSLEY SOUTH STATION and we would therefore ask you to arrive at least 15 minutes before the course commences. On arrival please report to the buffet which is situated at the top of ramp leading to the platform at ROWSLEY SOUTH STATION where our organiser will be there to greet you. You can either book a specific date or purchase a gift voucher (valid for two years), making this a perfect gift for birthdays, anniversaries or any other special occasion. Locomotive used is an 0-6-0ST (i.e. light engine without coaching stock). All course tuition is operated on a one to one basis with our qualified driver and fireman. Section of line used is between Rowsley South Station and Church Lane Crossing. Commemorative Certificate of the occasion. Free all-day travel on Peak Rail on the date of your course (for you and up to 6 friends or family). Participants must be over 18 years of age and be reasonably fit and agile with normal intellectual abilities, with reasonable hearing and sight (glasses and hearing aids are acceptable) and without any memory impairment. 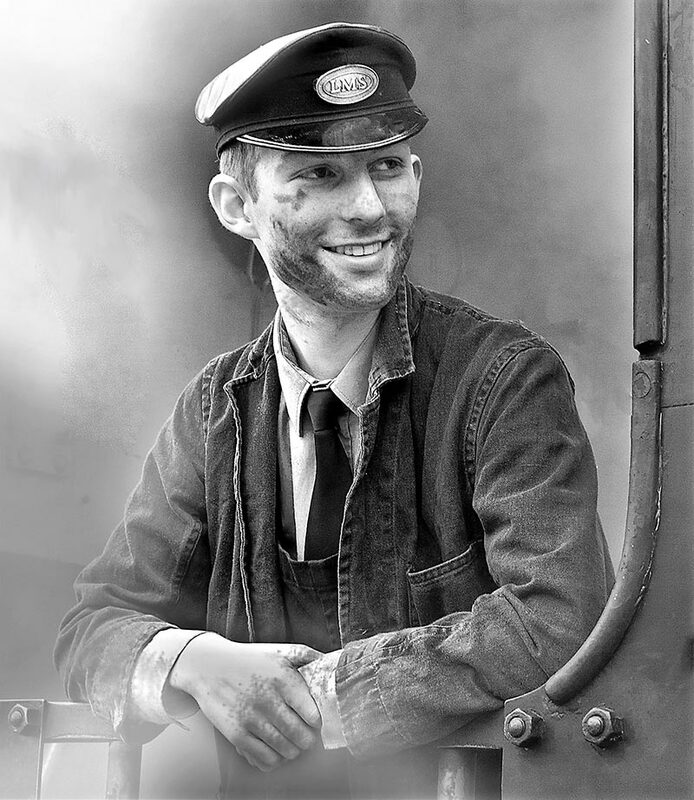 Physical effort is needed, as well as climbing unassisted the 6ft or so onto and off the footplate there is a vertical climb using handrails and widely spaced steps. In case of failure of the locomotive the participant may be required to walk at least a distance of ½ mile on uneven ballast (railway track). Participants must not be under the influence of drugs or alcohol. Prescribed medication is acceptable provided it does not adversely affect behaviour. 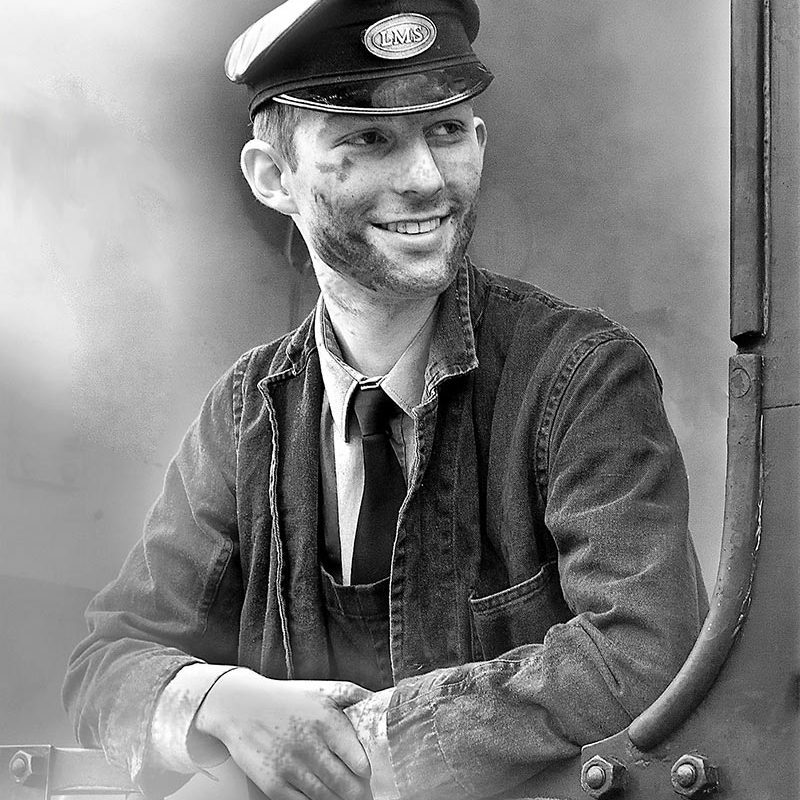 The footplate can be hot and dirty, and time spent there can be arduous. Appropriate clothing and footwear must be worn; a T shirt, shorts and trainers are NOT acceptable. Overalls or boiler suit are preferable, but in all cases, it is recommended that clothing made from cotton should be worn next to the skin. Man-made fibres can melt onto the skin if inadvertent contact is made with any of the hot boiler fittings. Stout footwear, boots (preferably steel toe cap) or walking shoes are needed – NOT trainers. Peak Rail will provide you with safety glasses, gloves and hi visibility vest. Peak Rail reserve the right to ask participants to produce a letter from your GP confirming that they are fit to undertake a Steam Experience Course as set out in the above conditions.